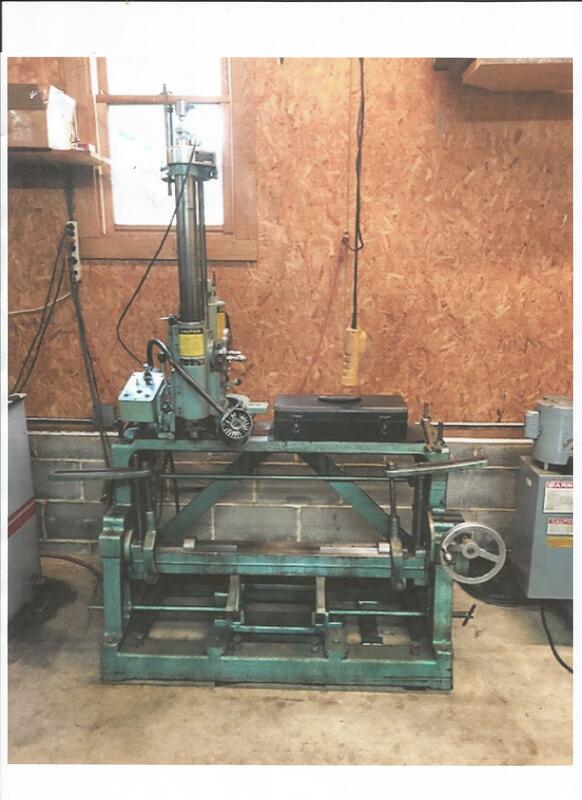 Jack Scholler Equipment - Automotive Machine Shop Equipment, Diesel Machine Shop Equipment, Motorcycle Rebuilding Equipment, Marine Rebuilding Equipment, Boring Equipment, Used machine shop equipment, reconditioned engine rebuilding equipment, and much more. 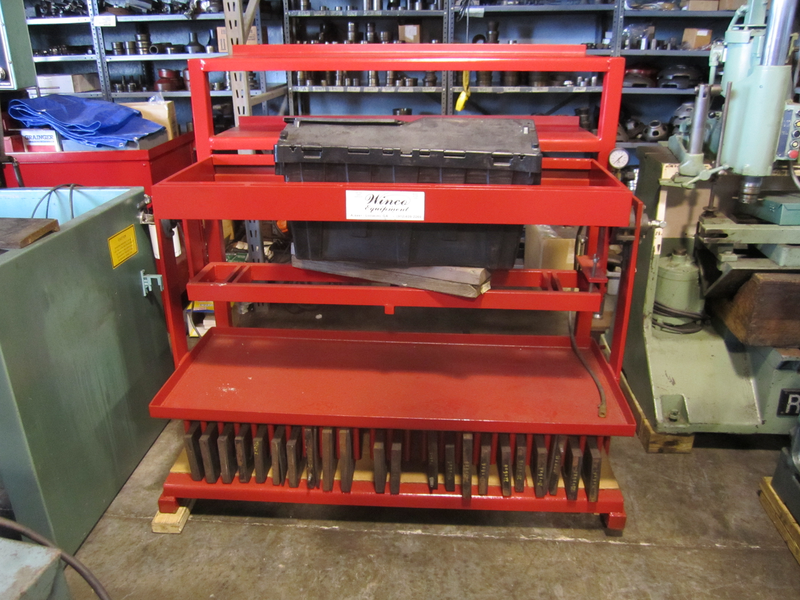 Jack Scholler Equipment has been selling reconditioned engine rebuilding equipment for many years. Our customers appreciate our expertise in the field of machine shop equipment and trust our ability to fully inspect the used machine shop equipment we sell. 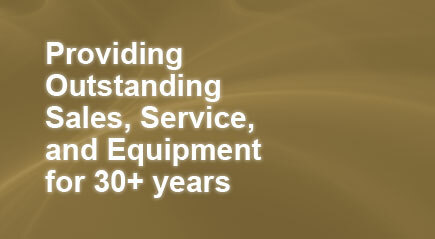 When cared for, serviced, and treated correctly, machine shop equipment can last for many years. Berco RTM300 Crankshaft Grinder - 94"
Sioux Seat Grinding Stones - 2" through 2-1/2"
Sioux Seat Grinding Stones - 2-3/4" through 3-1/4"